Mega Sale! 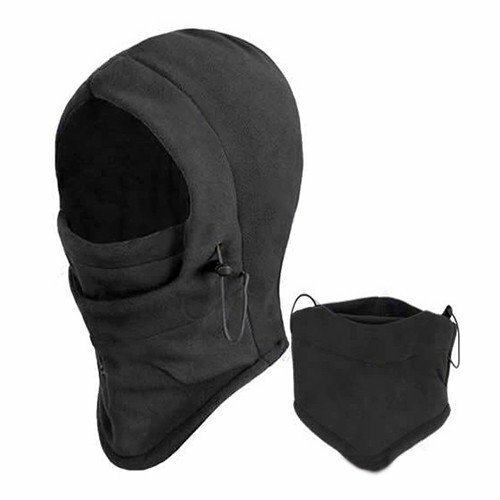 Save 22% on the 1pc Winter Ski Bike Wind Stopper Face Mask Men Neck Warmer Winter Fleece - Black by BestBuyProduct-SportOutdoor at Wander Soul. Hurry! Limited time offer. Offer valid only while supplies last. If you have any questions about this product by BestBuyProduct-SportOutdoor, contact us by completing and submitting the form below. If you are looking for a specif part number, please include it with your message.